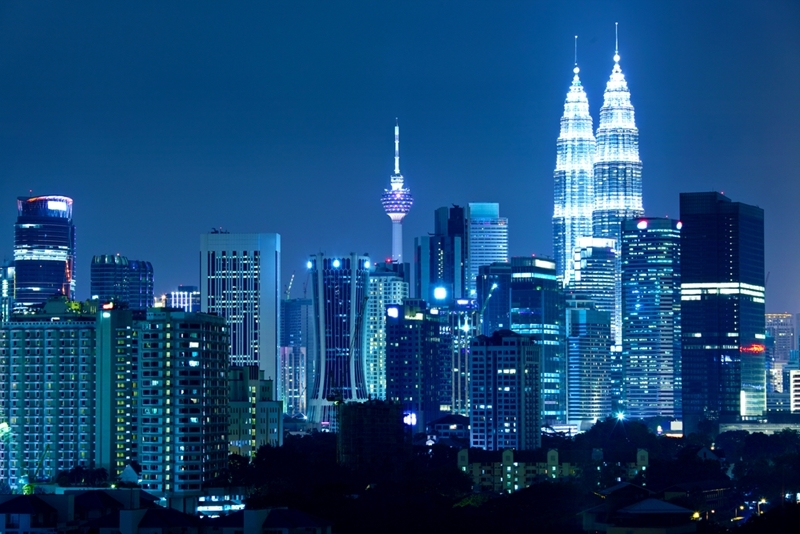 With Malaysia’s economy on the up, how is it driving the ASEAN economic community forward and how can those with IADC certification capitalise? The oil and gas industry is a major driver for the economies of the ASEAN region. Recent figures show that it is profiting off its trade with the Middle East. ASEAN’s oil and gas industry is on the rise, much like Malaysia’s local economy. Ever since the birth of ASEAN in 1967, the objective of the 10 countries involved was to promote cultural, economic and political development in the region. It also aims to develop strong trade and diplomatic relations with countries all around the world. Speaking at the ASEAN-Qatar Chamber Joint Business Seminar, the Chairman of the ASEAN Committee in Doha and Ambassador of Singapore to Qatar Wong Kwok Pun said that the value of trade between the two nations is set to rise over the next several years. He also pointed out that the trade in 2014 was valued at US $16 billion. Much of this value is derived from the investment in the oil and gas industry, which is looking to increase its capacity. As the expansion of the ASEAN oil and gas industry continues, there will be a number of employment opportunities for those with quality oil and gas qualifications. How is Malaysia faring in the global economy? One of the ASEAN members that is doing well is Malaysia. It received a boost this month as Standard & Poor’s Ratings Services reaffirmed its ratings. This comes at a time when Malaysia has taken the lead in the ASEAN community and it a priority to grow the community of nations. Standard & Poor said it would continue to maintain Malaysia’s foreign-currency sovereign credit ratings at A- for long term papers, while short term papers would be rated as A-2. In addition to this, Moody’s current policy reforms have had a positive impact on the country’s economy. In response, the global investment company has ranked Malaysia as A-3 stable. What this means is that the government will have a much better ability to leverage foreign capital as it looks to expand it position in the region. As a consequence, there should be a number of economic-focused oil and gas developments in the pipeline for the future. To ensure you capitalise on the recent push by Malaysia, it is important you have the right qualifications. If you are interested and would like to learn more, talk to the experts at Harness Training today. Next Next post: What do stronger US-ASEAN ties mean for the gas and oil industry?